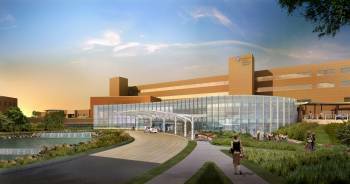 Advocate Good Shepherd Hospital in Barrington, Illinois is a 169-bed acute care hospital with more than 700 physicians representing 50 medical specialties. 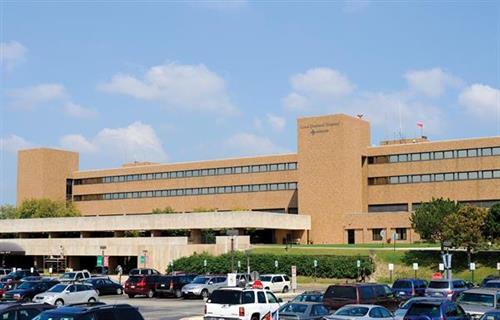 It is part of Advocate Health Care, named one of the Top Ten hospital systems in the U.S. by Thomson-Reuters. For the second consecutive year, Good Shepherd has been named one of the nation?s 50 Top Cardiovascular Hospitals by Truven Health Analytics. In 2013, the hospital achieved Magnet designation for excellence in nursing services by the American Nurses Credentialing Center's (ANCC) Magnet Recognition Program, the highest award a hospital can receive for outstanding quality and excellence in nursing care. Advocate is a faith-based organization that exists to serve its communities. Advocate contributed $571 million in charitable care and services to communities across Chicagoland and Central Illinois in 2012. For more about Advocate Good Shepherd Hospital, visit www.advocatehealth.com/goodshep. 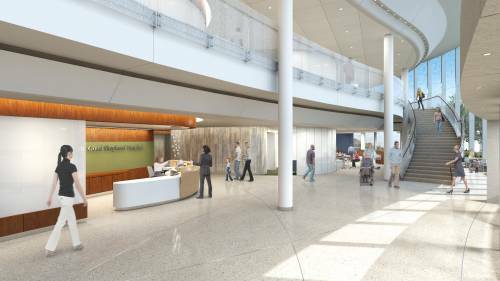 For the second consecutive year, named one of the nation's 50 Top Cardiovascular Hospitals by Truven Analytics.